The days of being restricted in your jeans, barely being able to squat down or walk up the stairs, are now over. As the trends keep changing and men’s jeans are getting skinnier, it means that materials have to step up their game and fabrications need to be created in order to make men’s jeans comfortable, breathable and wearable. Now that we havesuper skinny jeans for men, it’s only right that these jeans are super stretchy too! Diesel brought this to light with their Jogg jeans, but what else can you wear? 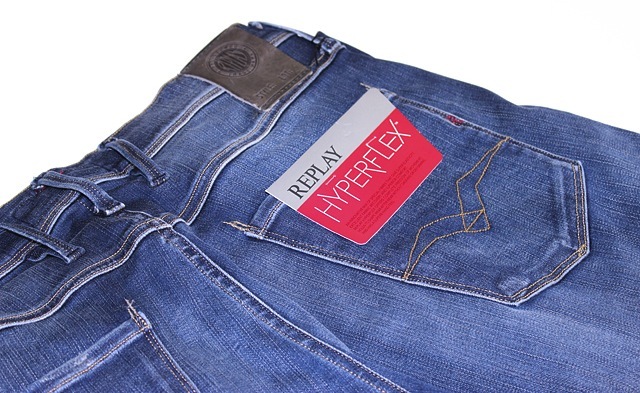 REPLAY Hyperflex Jeans of course! These REPLAY Hyperflex jeans have an authentic denim look regardless of the high elasticity in the fabric, so you don’t have to worry about them looking like sweat pants. 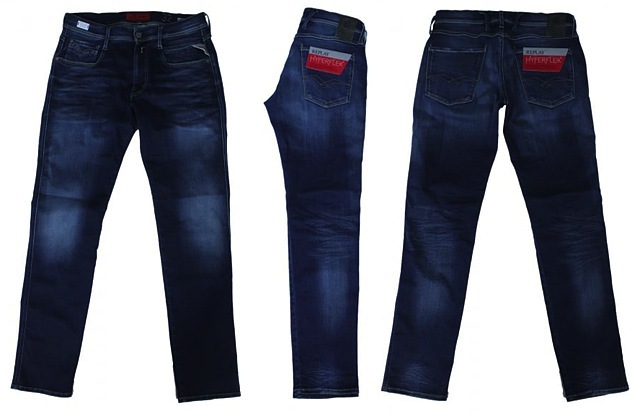 They also have a worn effect on the knees and thighs to create an authentic looking wash, coupled with a slim tapered fit which is ideal for staying on trend and looking stylish during the Spring. Not only are these jeans super comfortable and hot, they are handmade and finished in Italy with a 3D crease finish for that ultimate look. Comfort is everything right now and it’s important to look stylish at the same time, so trade in your sweat pants and choose a denim version instead.